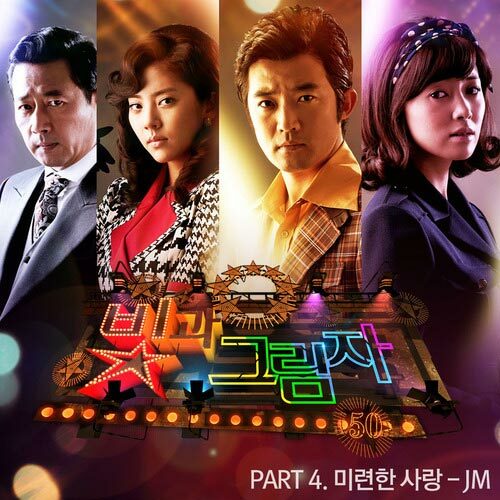 The 4th original sound track (OST) for MBC 50th anniversary drama series Lights and Shadows is released on January 10th, 2012. Lights and Shadows OST part 4 has the song with the title of Foolish Love (미련한 사랑). Foolish Love is sang by JM (제이엠), featuring Tae Young (태영). The lyric for the song of Foolish Love is written by Yoo Hyun Jong and JM, while the song of Foolish Love is composed by Park Jun Su. The title of the song, Foolish Love, is also been translated as Stupid Love or Still in Love. Listen to Foolish Love (미련한 사랑) at YouTube. Do you know how I am lingering throughout the night?